Today is a beautiful summer day. Imagine spending the morning outside, drinking your morning coffee while listening to the birds and enjoying the sunshine. Later in the day, you are sitting around the table with your family and friends telling stories and laughing. Now, imagine a day where you walk outside and can’t hear the birds, or when you sit around the table you can’t understand what they’re saying. Many people don’t realize that hearing loss has a gradual onset. Many people are not aware their hearing is declining until they start to experience symptoms such as asking people to repeat what was said, having difficulty in background noise, or turning up their television volume. 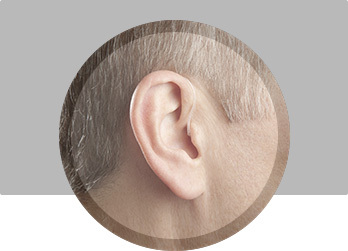 Because it happens so gradually, it’s important to monitor your hearing with annual evaluations. To keep our ears and hearing system as a whole functioning optimally, it is best to identify hearing loss early, treat it right away and appropriately. 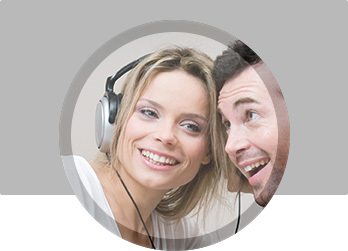 Orland Hearing Aid Center will bring you though a four step process. 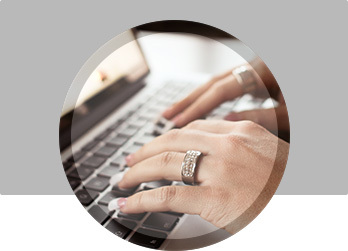 First we will discuss any difficulties you’ve been having, as well as your medical history. Next your ears are checked to make sure they’re healthy and clean. Next you take a thorough hearing test and go over the test results. If treatment is appropriate for you, your provider can discuss your options, because there may be more than one. If you have any questions regarding hearing loss or would like to schedule an appointment, please call Orland Hearing Aid Center at 708-448-1234.